In an increasingly changing global environment with equally dynamic HR Compliance needs, there are always increasing risks. We provide comprehensive integrated corporate HR compliance solutions aligned with your business needs and ensure that these solutions are fully adopted within the HR function. The solution provides for administrative tasks such as employee risk assessments, development of HR policies and processes, HR Audit, HR Strategy, planning and development. We also offer industrial analytics on HR based queries and trends based on the amount of data we have collected over the years we have been operating in HR within various sector in this region. 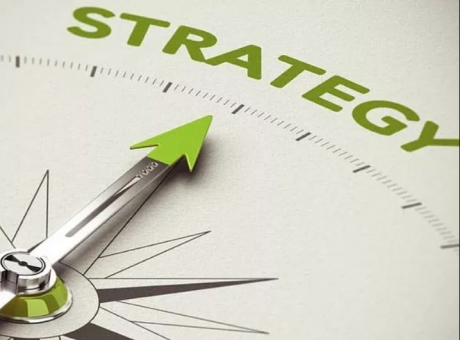 When we work with clients, we not only help them walk through their planned strategy, but also make sure that we assist them to align this strategy with their organisational culture. 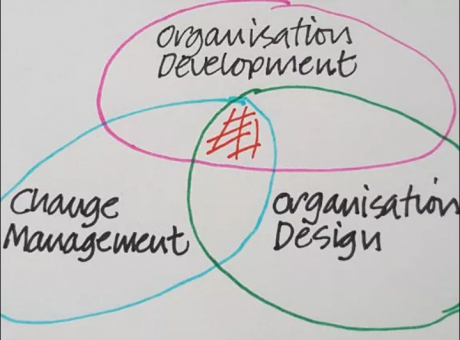 Our teams are equipped to facilitate a seamless transition for organisations going through a radical re-positioning or making incremental steps along an already established trajectory.